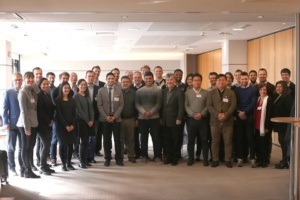 The Atlantic Network for Renewable Generation and Supply of Hydrogen to promote High Energy Efficiency – HYLANTIC project addresses global energy issues and focuses on the challenge of ensuring a sustainable and efficient energy supply with low carbon emissions. 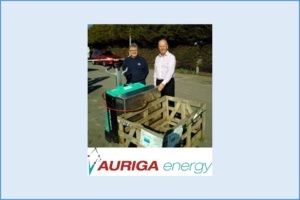 This project aims to establish an excellent transnational network to advance the R&D, implementation and commercialisation of hydrogen as an energy vector for future power generation in the Atlantic Area, thus providing energy efficient solutions to strategic sectors in the Atlantic region such as transport, marine, ultra-low energy building supply, and/or portable and stationary devices. 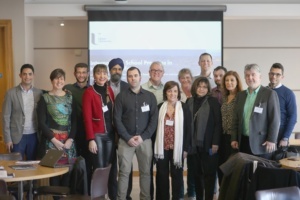 International School "Progress in Hydrogen Safety"
The International School «Progress in Hydrogen Safety» organized by Ulster University in close collaboration with HYLANTIC project took place on March 11-15, 2019. 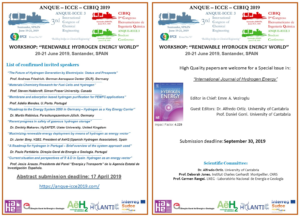 Workshop Announcement "Renewable Hydrogen Energy World"
Workshop Announcement – “Renewable Hydrogen Energy World” – June 20-21, 2019, Santander, Cantabria, Spain.